It’s tempting to want to say that each recipe we post has some romantic or otherwise alluring and involved story behind it. But the reality is, sometimes the inspiration for a meal is surprisingly simple and mundane. 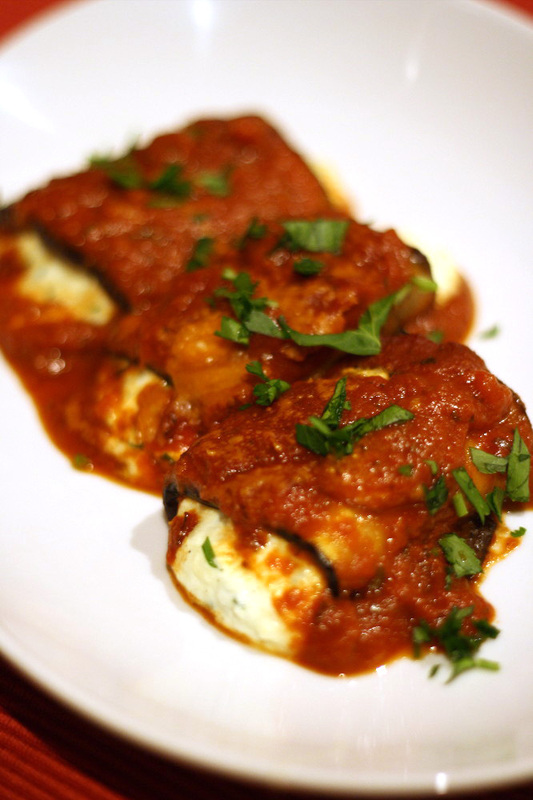 Case in point: this delightful eggplant cannelloni. We’d like to say our grand vision was to conjure feelings of dining at your favorite red-and-white checkered tablecloth Italian-American restaurant, drinking a strong chianti. In truth, eggplants were on sale at our local market. Simple as that. Yet, the end result is no less fulfilling. This dish does remind us of that Italian-American dining experience, and we think it will for you, too. This cannelloni—like its cousin, manicotti—is based on “tubes” filled with a combination of mozzarella and ricotta. Traditionally, the sauce could be either a red sauce, as we did here, or a white sauce. Manicotti are made using whole tubes of extruded pasta, while cannelloni are made using sheets of pasta (and in some early recipes, even crepes) that are rolled. True to that tradition, we swap out the pasta and substitute eggplant. 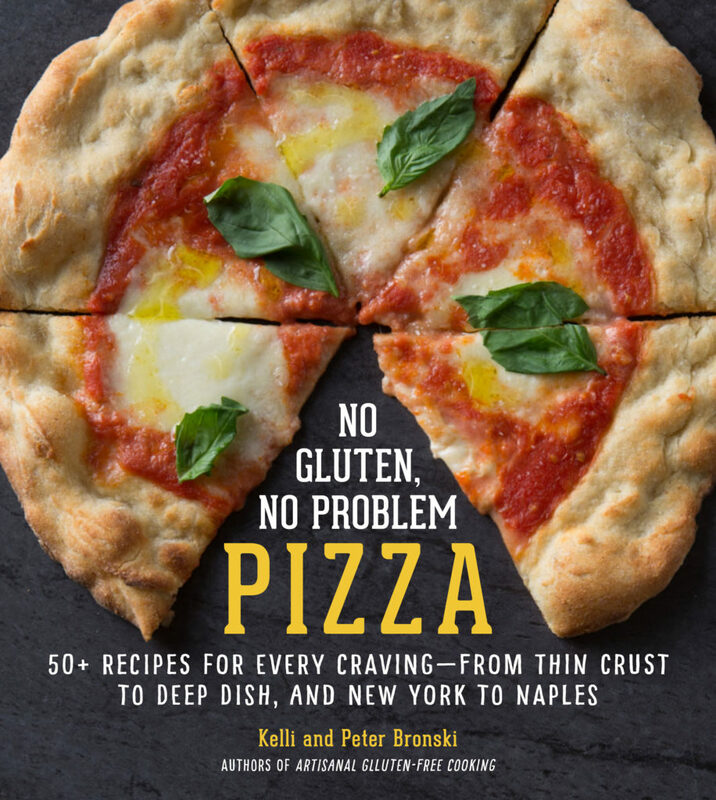 You won’t miss the pasta, gluten-free or not. Eggplant plays the part wonderfully. 2. In a small bowl, mix together the olive oil, garlic powder, and salt. 3. Preheat a grill over medium-high heat to circa 375 deg F.
4. Use a brush to coat both sides of each eggplant slice. Use additional oil if necessary. 5. Grill about two minutes per side, so that the eggplant is tender. 6. In a medium bowl, combine the mozzarella, ricotta, Parmesan, parsley, garlic, and salt and pepper to make the filling. 7. Preheat the oven to 350 deg F.
8. In a 9×9 baking pan or casserole dish, pour 1/3 of the tomato sauce to cover the bottom. 9. Place 2 to 4 tbsp of filling on each eggplant, depending on the size of the slice. Roll them up, and place in the pan side by side, with the seam on the bottom. 10. Pour the remaining tomato sauce over the top of the cannelloni. 11. Bake for 30–40 minutes, until the edges bubble. 12. If desired, garnish with chopped parsley and/or Parmesan. This recipe is: gluten-free, peanut-free, tree-nut-free, fish-free, shellfish-free, soy-free, corn-free, egg-free, vegetarian. In lieu of grilling, you can also saute the eggplant in a skillet over medium heat. 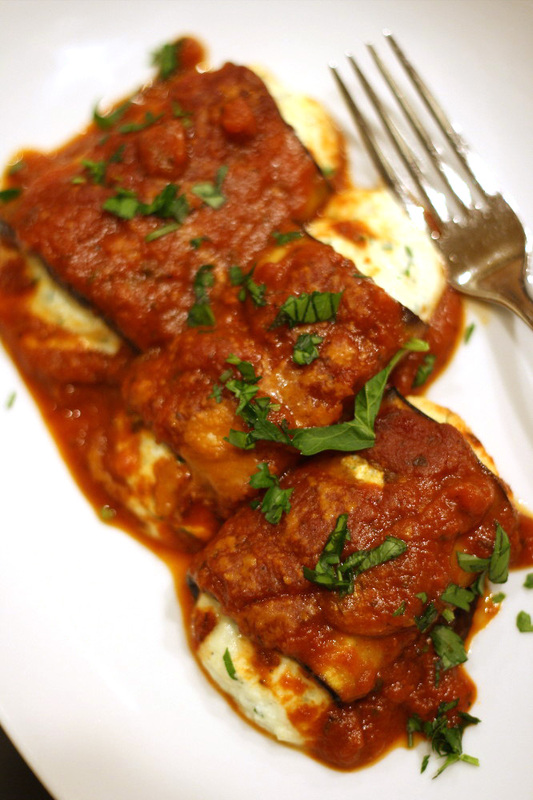 This Eggplant Cannelloni is so amazing. I love its presentation and how it looks. A simple recipe to make my day. Made this a couple of days ago and even my super Italian food loving man liked it! Superb recipe and very easy. Looked as good as your photo. 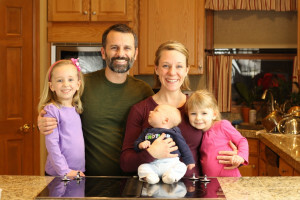 Thank you so much for your wonderful blog and cook books. Thank you Mountain Thyme. We are so glad you enjoyed the recipe!